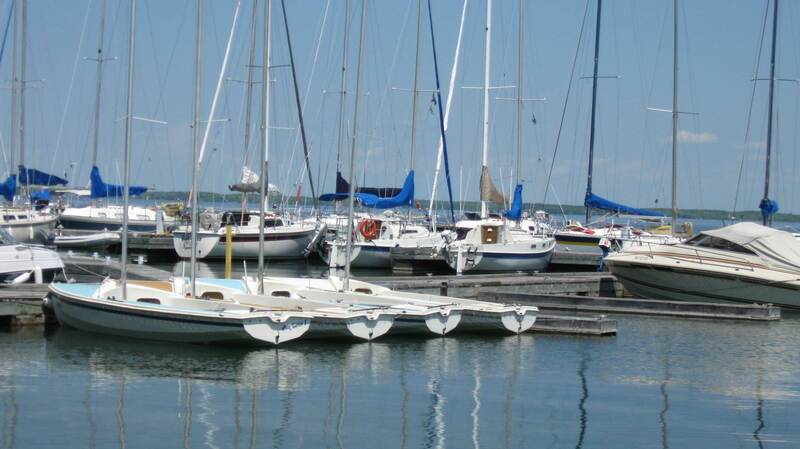 Jackson's Point Harbour is located on the south shores of Lake Simcoe, west of Georgina Island at Bonnie Blvd in Jackson’s Point . Whether you are just passing through, staying over, or visiting friends - Jackson's Point Harbour provides a great destination. Boaters are asked to depart by 1 p.m.
Quiet time is from 11 p.m. to 9 a.m.
Open flames are not permitted on the piers. Access to piers is restricted to boaters only. Fishing is not permitted from the piers. Alcohol is restricted to only those vessels with a permanent head and galley facilities. Washroom and shower facilities available. Pay & Display Parking in effect. Full season slip requests are accepted until January 31, 2019 and a draw will be held based on the size/depth of the vessel on February 16, 2019. 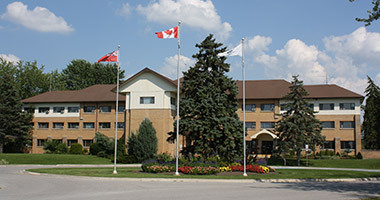 Priority will be given to those who own property in Georgina. Successful slip holders must provide full payment, signed agreement and proof of insurance no later than March 30, 2019. Please submit forms to eleisure@georgina.ca. Boaters will enjoy our facility of 54 slips, 15 amp shore power (selected slips) as well as private showers and washrooms. Picnic tables and a children’s playground can be found close by in the adjacent park. Shopping, restaurants and other amenities are nearby in downtown Jackson’s Point. For further information, contact the Recreation & Culture Department by email at eleisure@georgina.ca or telephone at 905-476-4301 ext. 2239.